Produces a natural tan in a few hours just like a "real" suntan. Thanks to its tinted colour it helps you get a streak free instant tan wherever and whenever you want it. 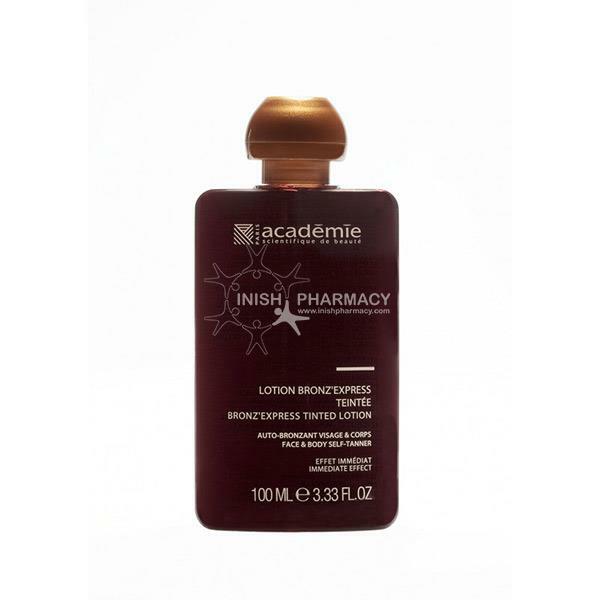 This lotion is suited to all skin types, even for those who cannot get a suntan naturally with sun exposure. The tan fades away on its own gradually just like the tan obtained by sun explosure.